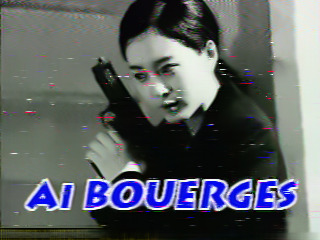 Agent Ai Bouerges (or Agent 16001) is the first agent to have been named within the ARG. The first mention of Bouerges came from the 'Peaches' message. The second mention was on 21st November with another song mix. 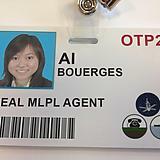 We can be sure that this agent is female because Ai is a japanese feminine name. To quote wikipedia: Ai (Japanese: in hiragana あい, in katakana アイ, in kanji 愛, 藍, 亜衣) is a Japanese feminine given name. It could mean love (愛), indigo (藍) or nothing. 亜衣 kanji association is only a proper noun, it could mean Asian clothes. The QX system pronounces her name as "A.I. 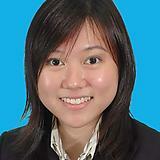 ", though this may merely be a limitation of the recordings or Text-to-Speech engine if any is used. In full without abbreviations: Dialing..(C error?) 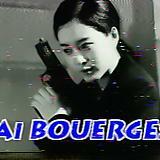 Glad you are still alive Agent Ai Bouerges. Activating system, but for a new emergency assignment. Be careful. You are being watched. End of message. all images are playermade!!! 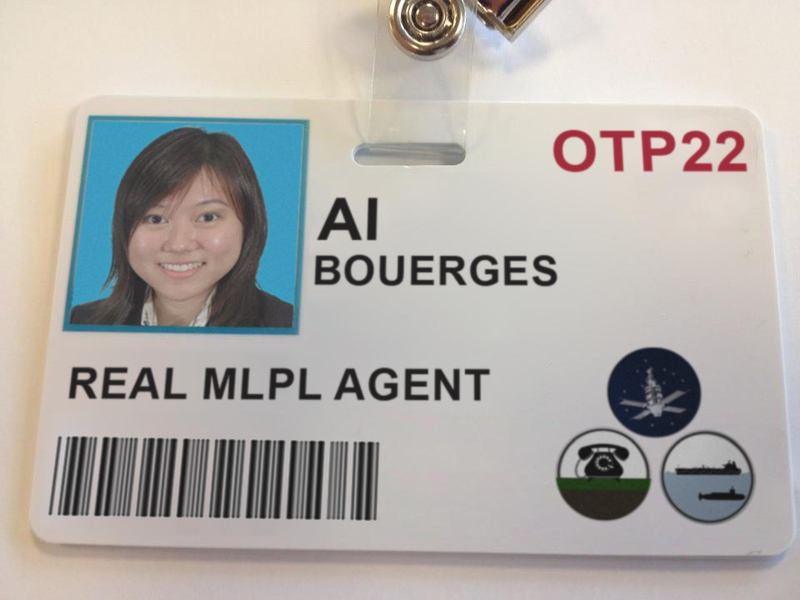 First image is what we uploaded to agent system for Ais ID. Image of Ais ID is a joke, it didnt came from any drops. 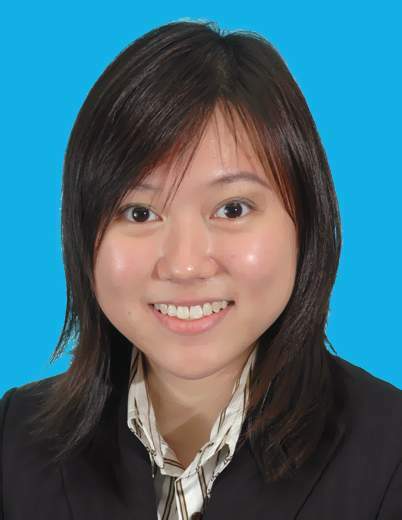 Cached 2019-04-20 18:17:31. This page was last modified on April 17, 2014, at 14:17.